Not only was yesterday my birthday but it was the start of the Nordstrom Anniversary sale yesterday. If you are a Nordstrom cardholder you can shop the sale now before the public sale starts on July 20th. 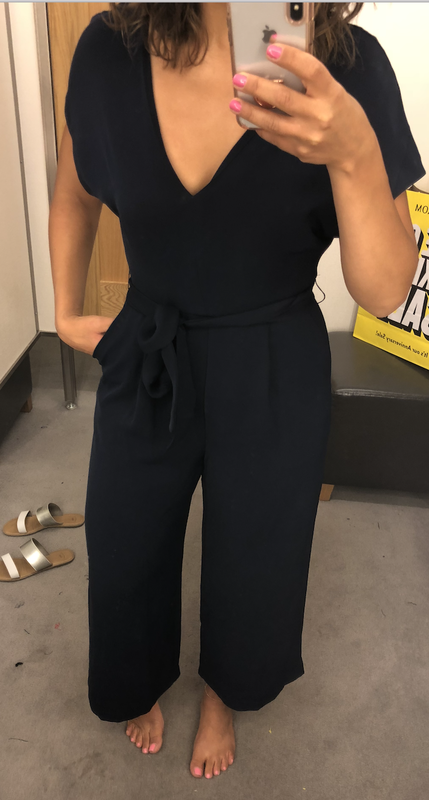 Below are pics from my try on haul to give you an idea of sizing along with what I purchased this year! Fall "Free-fresh" Project - What to wear this Fall that is already in your closet! Black Friday + Cyber Sale Round Up!